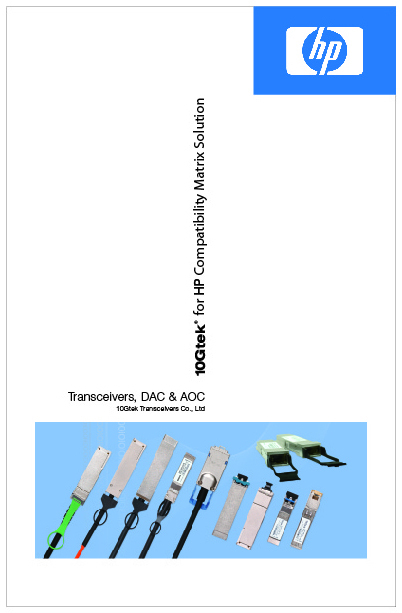 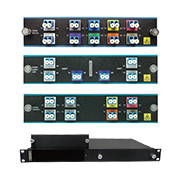 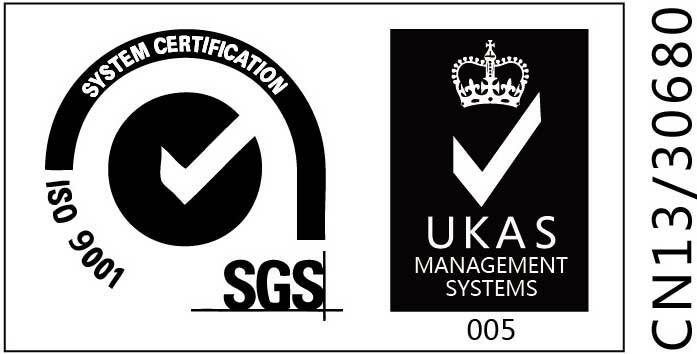 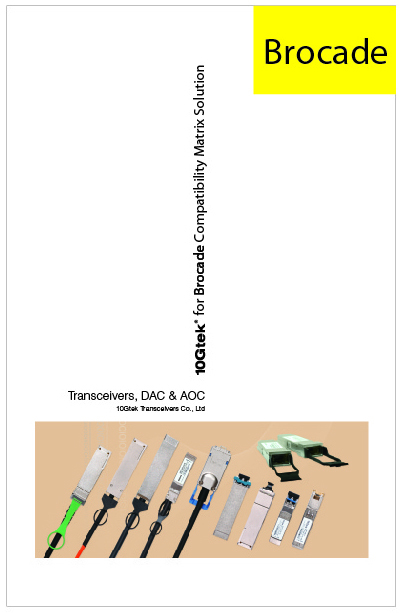 10Gtek's XFP Active Direct Attached Cable (DAC) is suitable for very short distance transmission and offers a highly cost-effective solution to connect within racks and across adjacent racks. 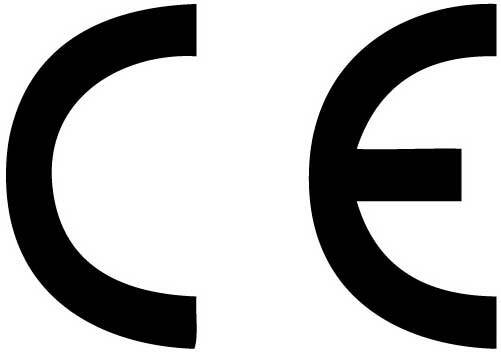 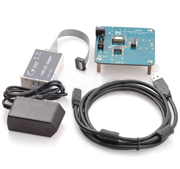 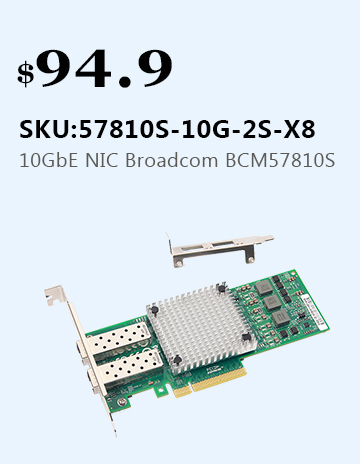 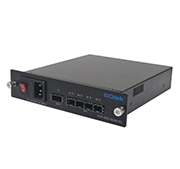 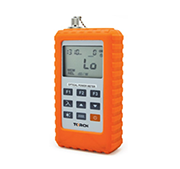 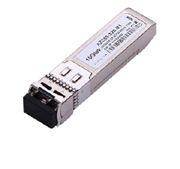 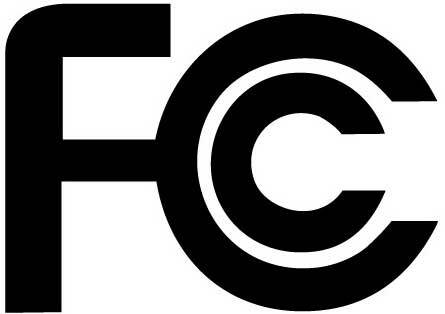 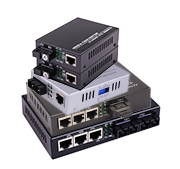 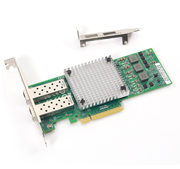 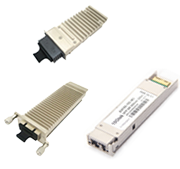 It is ideally suited for 10 GbE datacom (belly-to-belly for high density applications) and storage area network (SAN/NAS) applications based on the IEEE 802.3ae and Fiber Channel standards. 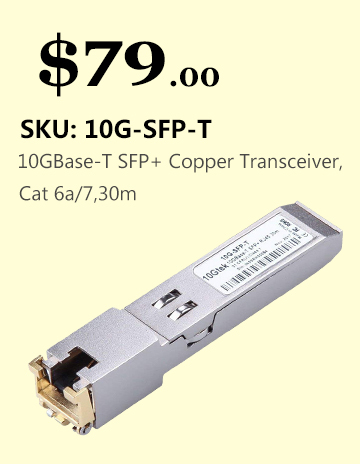 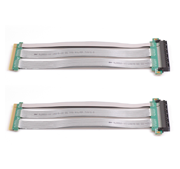 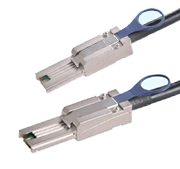 10Gtek's's XFP to SFP+ active cable has an XFP connector attached on one end and an SFP+ connector attached on the other end. 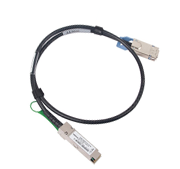 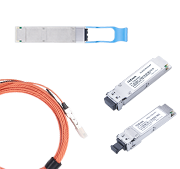 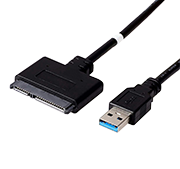 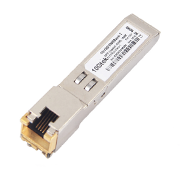 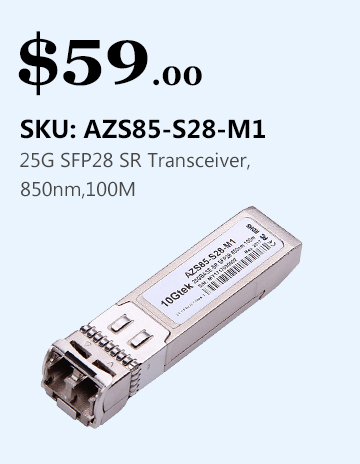 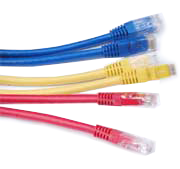 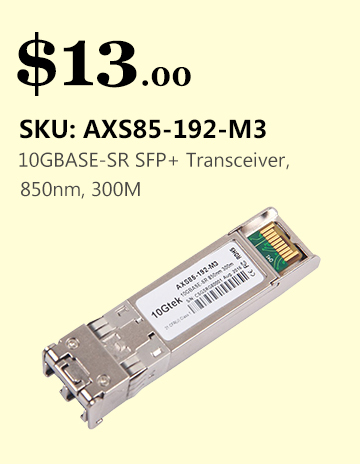 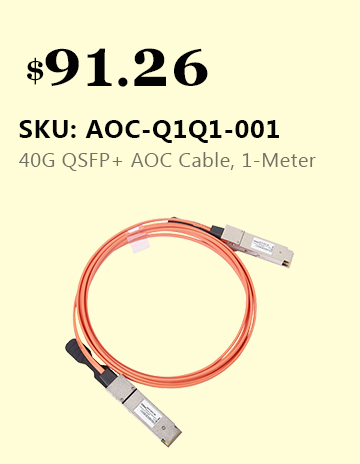 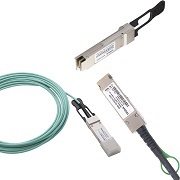 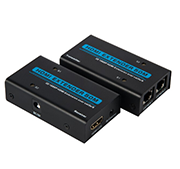 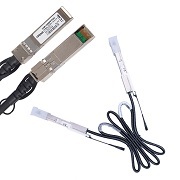 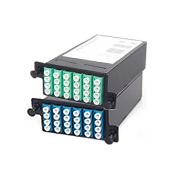 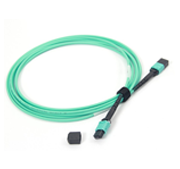 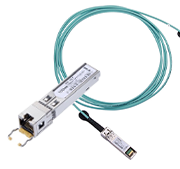 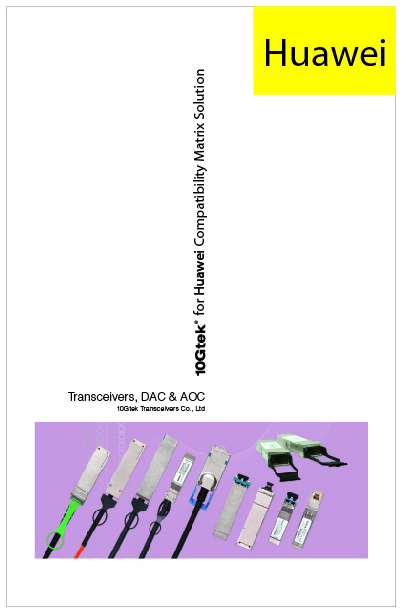 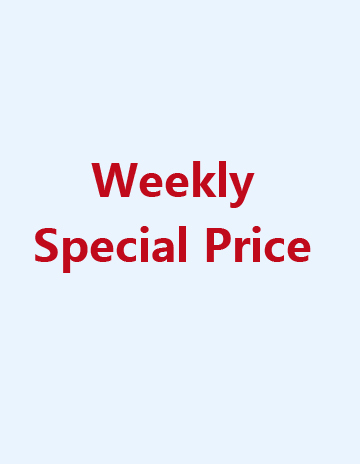 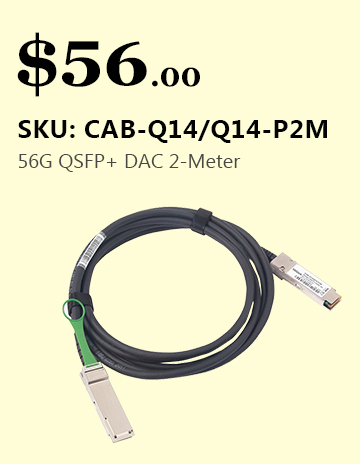 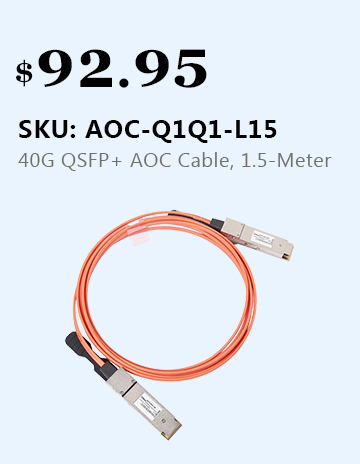 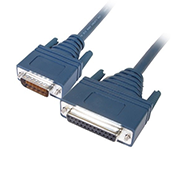 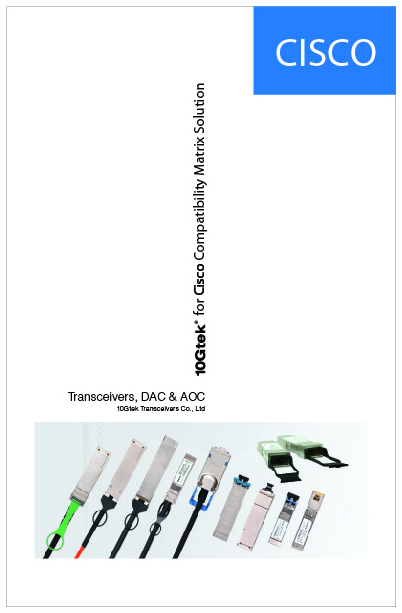 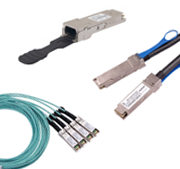 This cable provides a low price connectivity option between switches/servers/storage to interconnect XFP and SFP+ form factors. 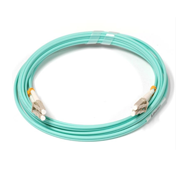 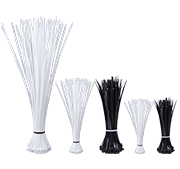 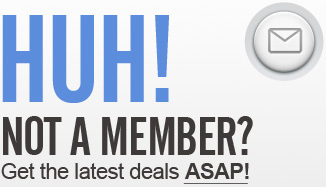 This cable is available at lengths from 1m to 5m.